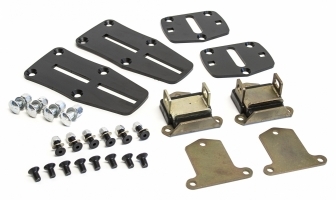 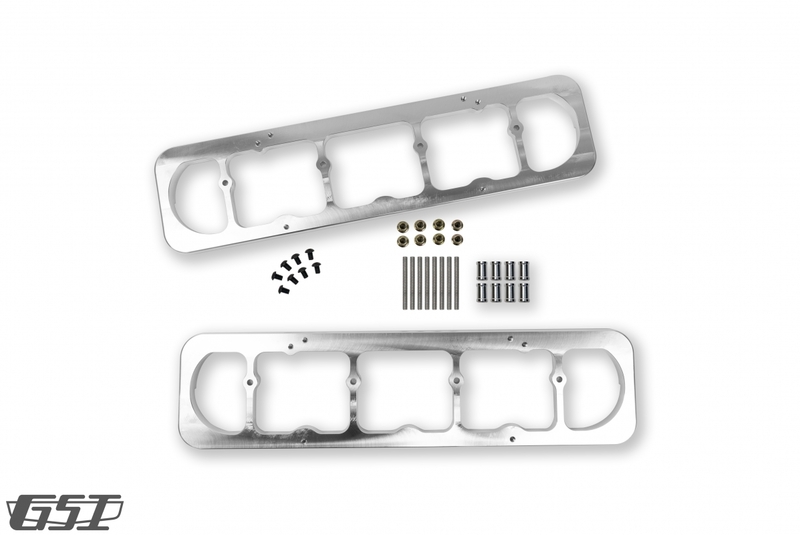 Our adapters will allow you to install 1960-1986 SB Chevy valve covers on your LS engine. 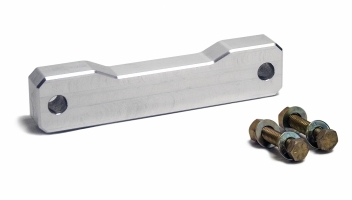 Valve cover adapters are CNC machined from aircraft grade aluminum. 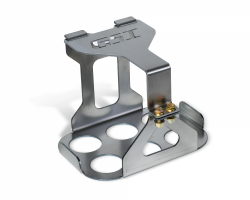 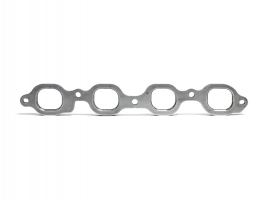 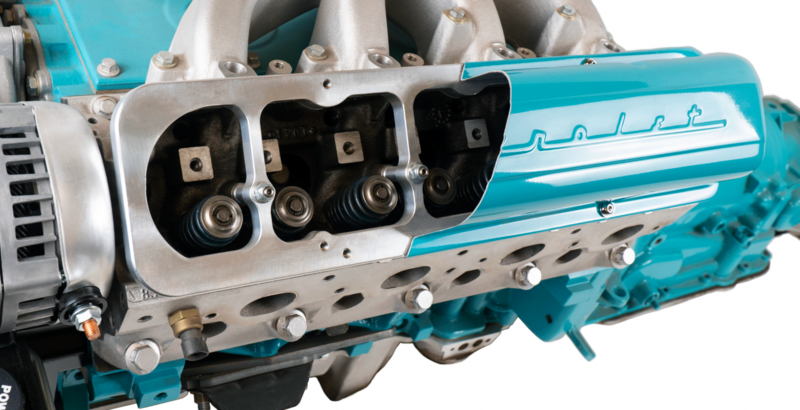 The GSI valve cover adapters have the same milled grove as your stock valve covers. 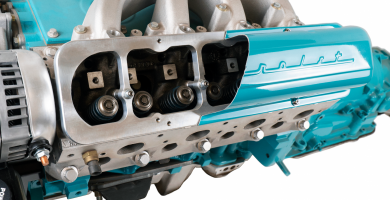 This grove will accept the stock LS valve cover seals.